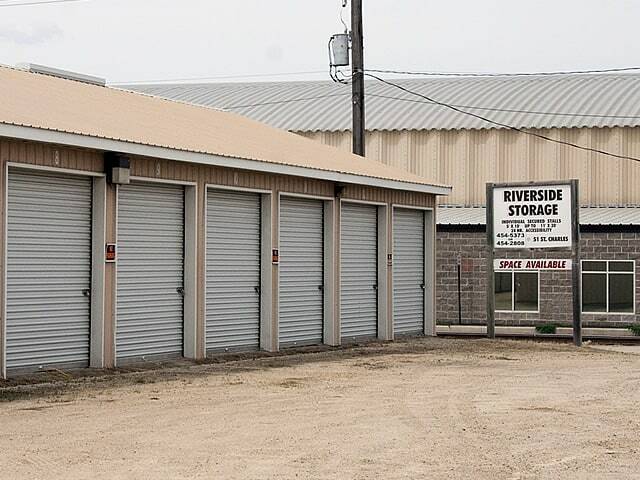 Riverside Storage Units. Individual locked storage units. Ideal for recreational vehicles, boats, extra car or added home storage. Conveniently located for boat owners just a block from the public boat landing.